Called to Preach the Gospel of Jesus Christ in Asia helping the National Christians fulfill the Great Commission. Helping THEM do the work of the ministry, reaching the un-reached in Asia. 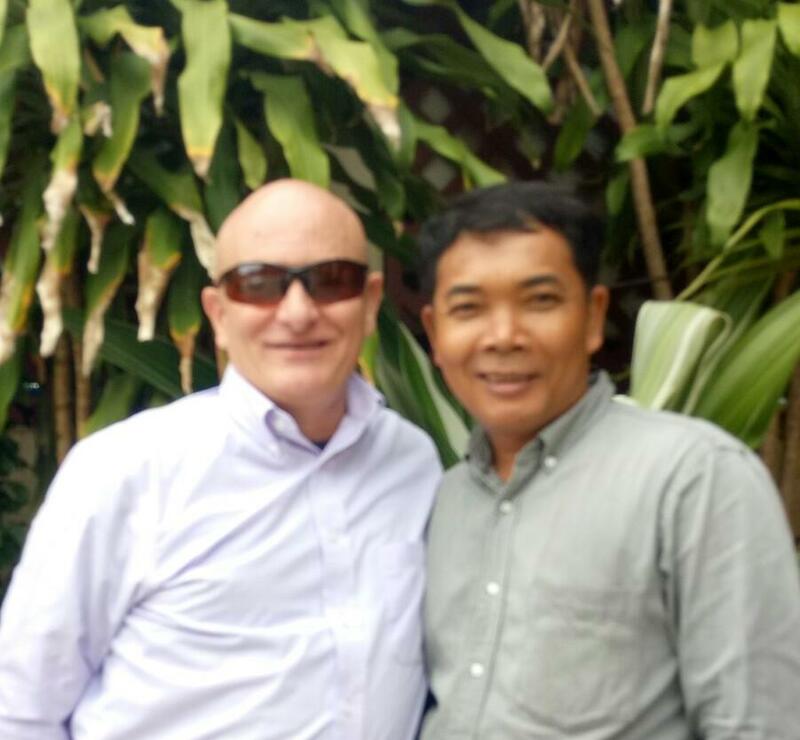 Based in Cambodia since October 2004. Our ministry partners have built Bethel Home For Girls; taking young girls into a safe home that provides a place to continue their education, helping them escape the Human Traffickers in the remote villages. Most of the girls are in single parent homes; they return home on the weekends to their families. We hope to open a Bethel Home for Boys soon. 4-14 Children’s Club reaching children in the remote villages with the Gospel of Jesus Christ. Children are loved and have fun at our Children’s Club weekly. Under trees, under wood home, in church buildings, in schools children are hearing the Gospel of Jesus. They learn Bible stories, memorize Bible verses, play fun games and sing songs of praise to Jesus. Parents are asked if their children can attend, we work with families. 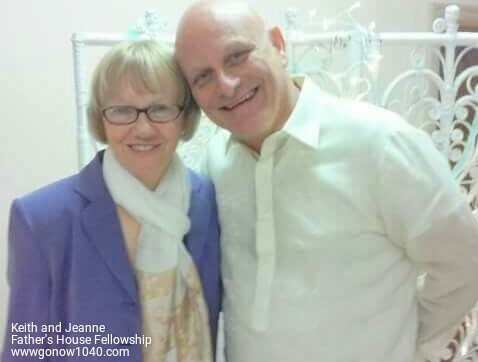 We have a Leadership Development Center where we teach God’s Word to Young upcoming leaders; we go into the villages for one day Bible Teaching Seminars for the leaders. 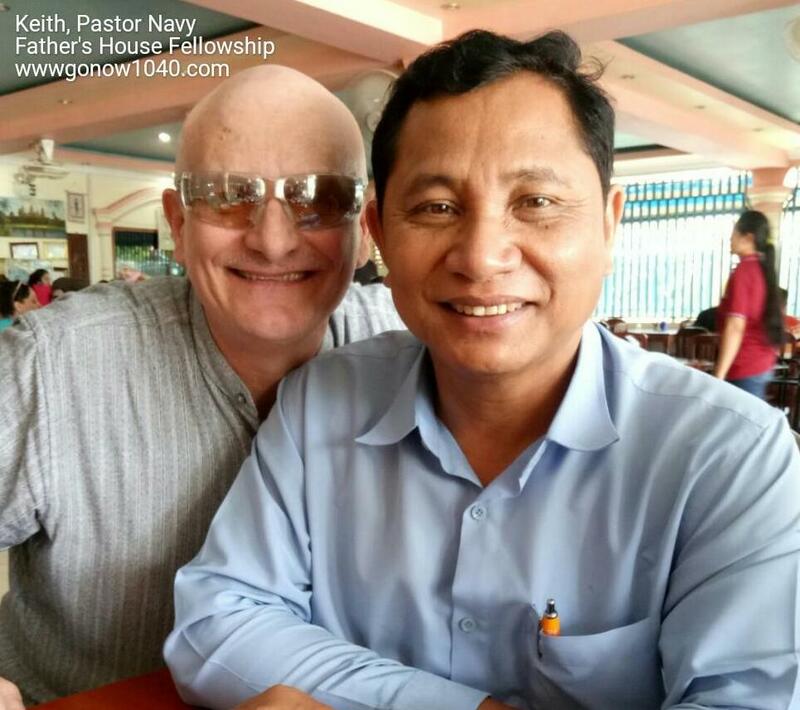 We hold Bible Seminars with visiting Pastors all over Cambodia. 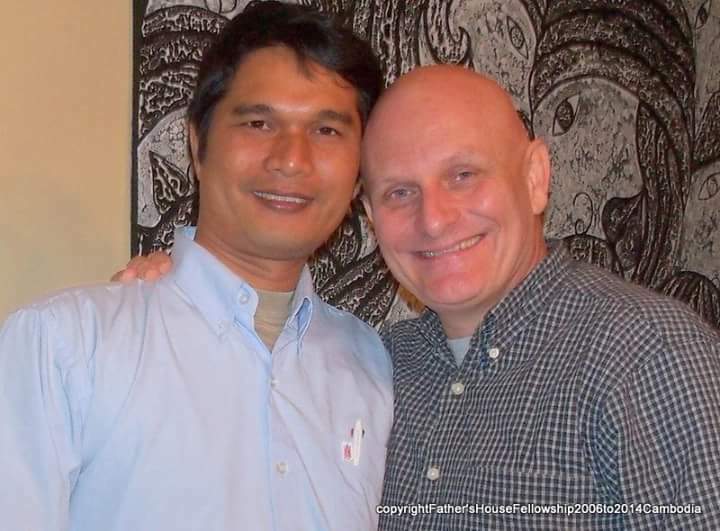 Other Asian Nations: we do have ministry in other nations but can’t post about what we do, due to restrictions and concerns of the Christian Church we are working with. Thanks for praying, remember everyone can pray for those that have been called and sent to the un-reached people of the World. Contact us by email or Facebook or Donate through Paypal with the links above. 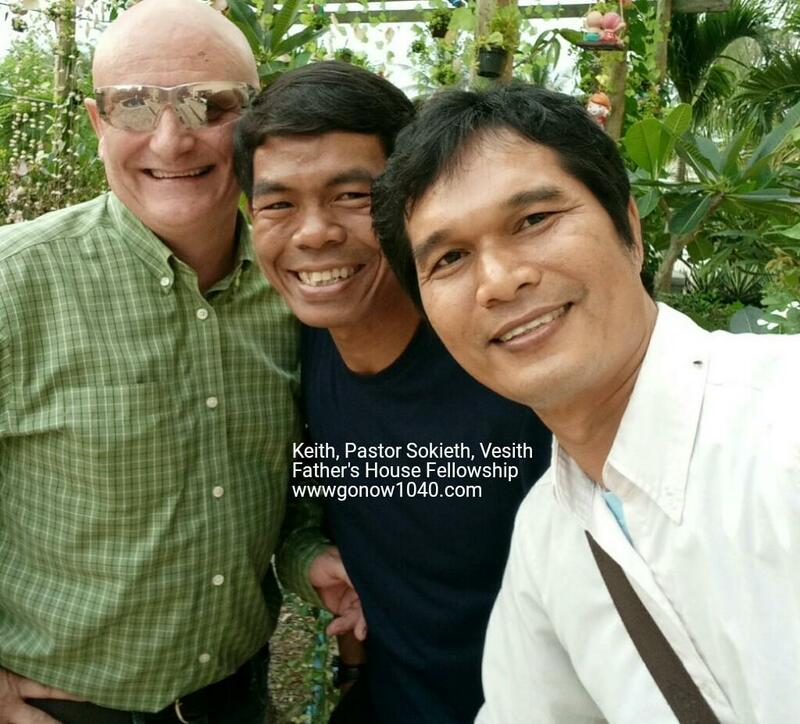 Father's House Fellowship has an ALL volunteer staff.